We never underestimate the importance of protecting the welfare of our customers and the integrity and safety of their vehicle. Our #1 priority is to provide a professional and safe installation and we aim to perform a world class auto glass replacement every time. A huge part of a safe replacement is reliant upon the adhesive system used to secure parts in vehicles. That's why we choose the industry leader in adhesives specifically designed for the glass industry, Sika® brand. Sika® brand adhesives are produced and manufactured in the United States to meet the demanding requirements concerning sealing and bonding within the glass industry. 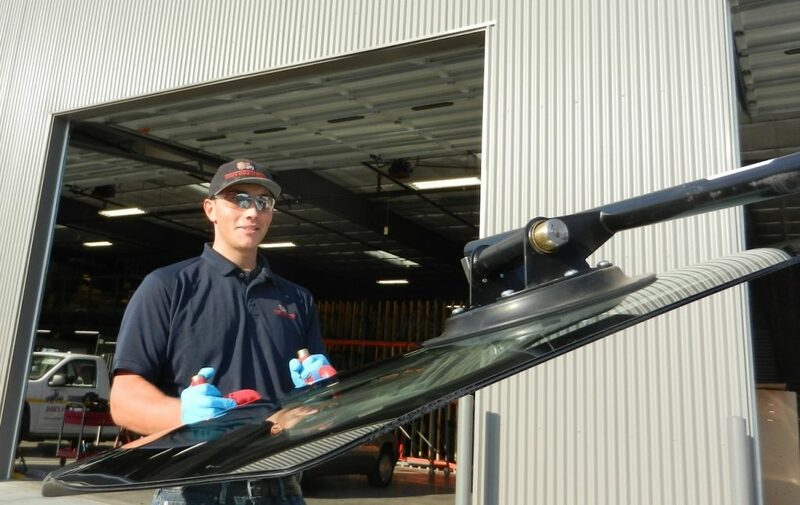 Sika® product solutions are held in the highest regard by the professional auto glass technician and the professional glazier. With all of the quality glass products Don's Mobile Glass offers, it only makes sense that we use Sika®. Every technician must successfully complete an extensive 8-week training program and a globally recognized Sika® & DMG certification before working on your vehicle. Technicians follow specific steps to ensure a quality installation. Don’s Mobile Glass uses the power of Sika® MACH 60 for every installation. Sika® MACH 60 ensures maximum adhesion by using one of the best adhesives on the planet! We believe providing great customer service and a high quality installation every time is the key to earning the privilege of working on your vehicle.